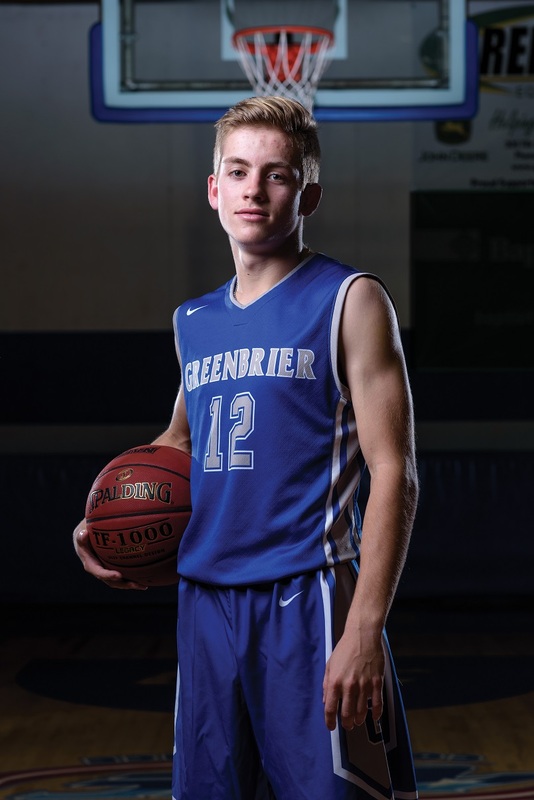 After tasting the Class 5A state tournament last season, Brady Jerry and the Greenbrier Panthers are doing everything they can to get back to the big dance — one game at a time. With the top seed in the 5A West up for grabs, the stakes are high for this week’s showdown at Russellville. As the Panthers prepare for the Cyclones, Jerry says the key to victory will rest on the shoulders of Greenbrier’s defense. Jerry was selected to this year’s 501 Basketball Team — 34 players representing the best the 501 has to offer both on and off the court. The team is sponsored by Conway Ortho and Sports Medicine Center, Conway Regional Health System and First Security Bank. The senior was nominated by his coach, Mike Simmons. According to Jerry, an early season loss proved to be the catalyst of his team’s success this season. One of four Greenbrier seniors this season, Jerry understands the responsibility of leading his younger teammates. Off the court, Jerry plays baseball and tennis for Greenbrier. In his free time, the senior enjoys the outdoors of the 501 with his family, helps with the youth group at Springhill Baptist Church and dreams of a career in orthodontics. Greenbrier plays at Russellville at 7 p.m. Friday.